If you're not only a fan of miniatures, but also a fan of miniature photography and miniature filmmaking (who doesn't love Wallace & Gromit?! 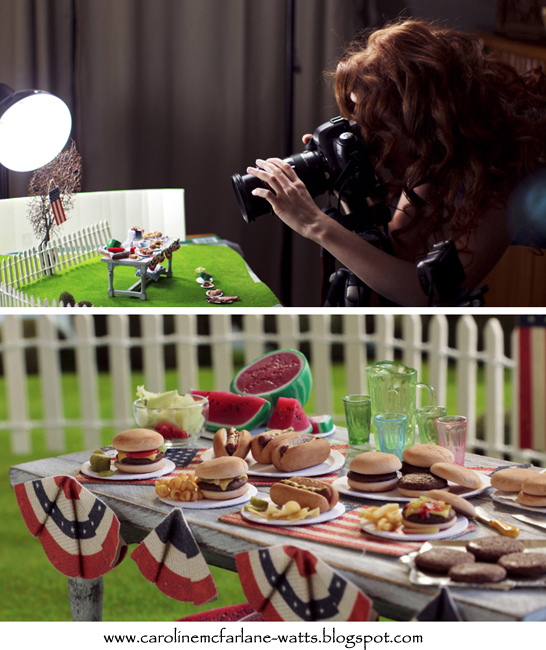 ), then you might enjoy my personal blog which is all about the life of a miniaturist living in LA! Being a huge fan of miniature filmmaking (such as 'Wallace & Gromit - The Wrong Trousers' (1993), 'The Nightmare Before Christmas' (1993), 'The Wind in the Willows' (1983), and so many UK television shows such as 'Noddy' (1990s), I knew I had to work in this world. I created a small business making miniatures for private collectors - as you all know - selling miniature food under the brand name 'Hummingbird Miniatures' and also fantasy miniatures under the brand name 'Pixie Dust Miniatures'. 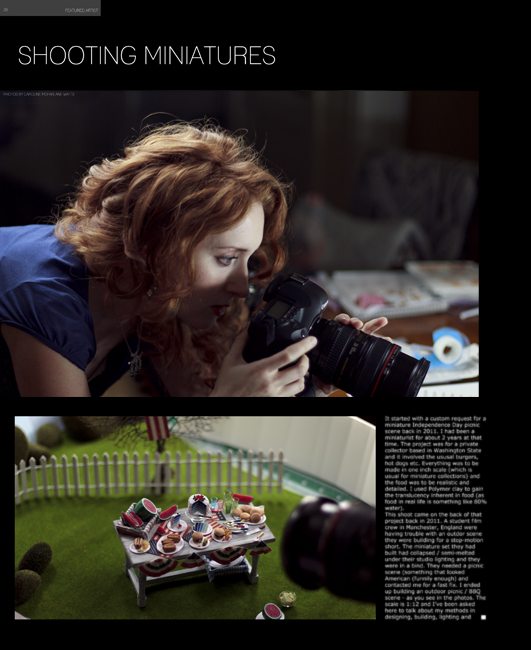 and I am delving into making my own films with my LA based company - 'Tall Tales Productions'. Take a look at the website, Facebook Page, and blog. 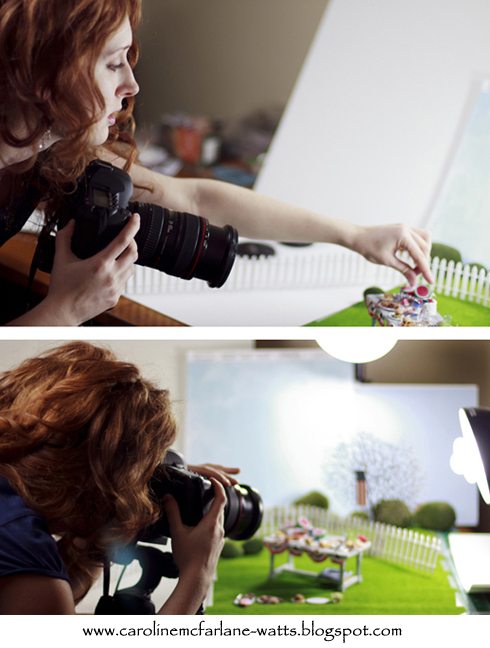 So on my personal blog I recently wrote a post about the 'behind the scenes' world in photographing miniatures. If you're interested in more like this then please visit the blog post here and visit the Facebook Page for Tall Tales here!